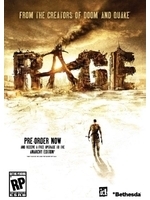 Being one of the most anticipated FPS of 2010, Rage proves us that the guys at ID Software still know what they are doing when it comes to creating new 3D engines. Whether the game's gameplay and atmosphere will be just as good still remains to be seen but we will have to wait to figure that out. Damn. Those are some impressive shots!!!! the environments look great, but some of the character models look a bit hit and miss. e.g http://images.gamersyde.com/image_rage-12131-1716_... (his hair looks horrible and the fingers very low poly) i'm only this harsh cause it's an id game, they're supposed to be cutting edge. i need to see some gameplay footage before i'm convinced one way or the other. EDIT: @ digi_matrix: thanks again for recommending opera. :) never thought i'd be using another browser other than good ole firefox. My god, shame the engine isn't being used for a more potentially exciting title. I'm more interested in the tech of this game. I'm blown away that it looks like that and will run at 60fps. I really hope this will be a good FPS on the PC with proper support for everything that used to be standard (like dedicated servers and mod/custom map support etc).. And also a game that sticks to the basics of deathmatch in a good way.. The platform seriously needs it..
U2 looks much better but if it is really going to run at 60fps (which I really doubt) then... yes, it's quite impressive. By Carmack's own admission it probably won't be. 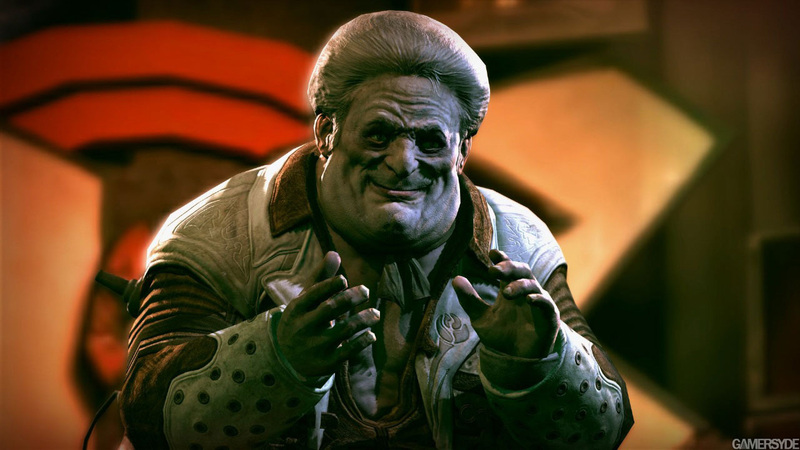 I have more faith in Doom 4 for those things, but I'm still not certain. Game looks great though. 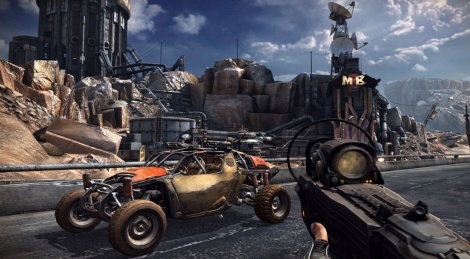 This is how Borderlands would look like if they didnt do the cartoony look...more or so. Anyways, sci-fi shooters FTW...hopefully this one is a very good one. Love the art style, along with the clown's face on that entrance in pic six. Very creepy. Amazing graphics - but I have a feeling that those are PC-pictures. Looks like borderlands without the cel shading. wich is good after all quakes and dooms arent you boring about same game mechanics everytime? Its time for something new. And for everyone who wants to get this game on pc becouse of controls i guess you havent played doom3 on xbox. @futromurzyna - or maybe they want to get it on pc because of the control preference? I'm curious, what was special about doom3? So when does this thing release? I'm kind of tired of seeing pretty much the same screenshots over and over again, without any proper info. for the last 3 years. Looks good for the most part but some of the texture work on characters reminds me of Doom3/Quake 4 texture work. Hopefully those are placement. Best looking console game yet. it's a bit of a mixed bag really, environments look amazing, characters look like they're made of playdoh. much like they did in doom 3/ quake 4. vehicles look great too. i dunno, overall it look great, sadly the game doesnt interest me all that much. Game looks cool, I really enjoyed Doom 3 when it came out so I will buy this for sure. FFS stop being so ridiculously picky. LOOK AT THE VISUALS! It looks amazing, state of the art, and 60fps! No other game looks even half as good at that frame rate. Actually I'd say no other game looks as good at 30fps or less! It looks great but it is meant for PC. I am not sure how the PS3 version will be ?